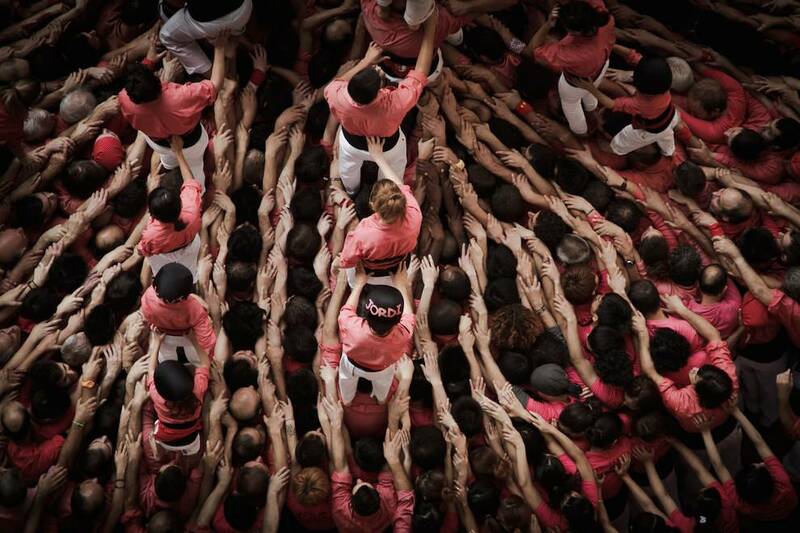 Human Tower Festival; Concurs de Castells, Tarragona, Spain. Photo credits: David Oliete. 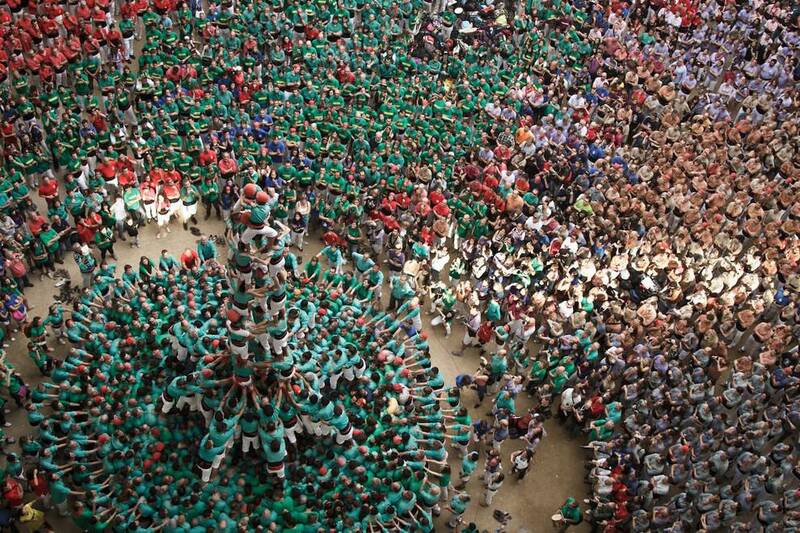 Hundreds Of People Gather Every Year In Tarragona To Create Gigantic Human Towers – It Looks Incredible! 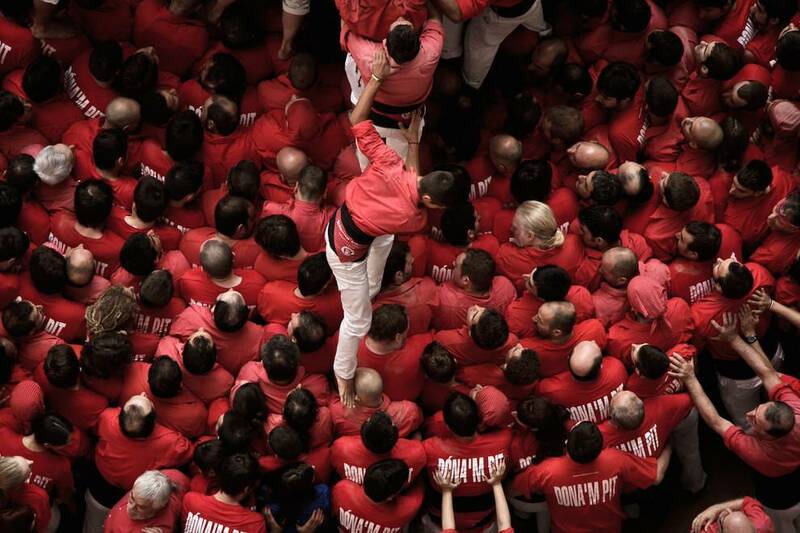 Every year over 20,000 people visit the ‘Concurs de Castells’, the Human Tower Competition in Catalonia’s Tarragona region. Scroll down for the video. 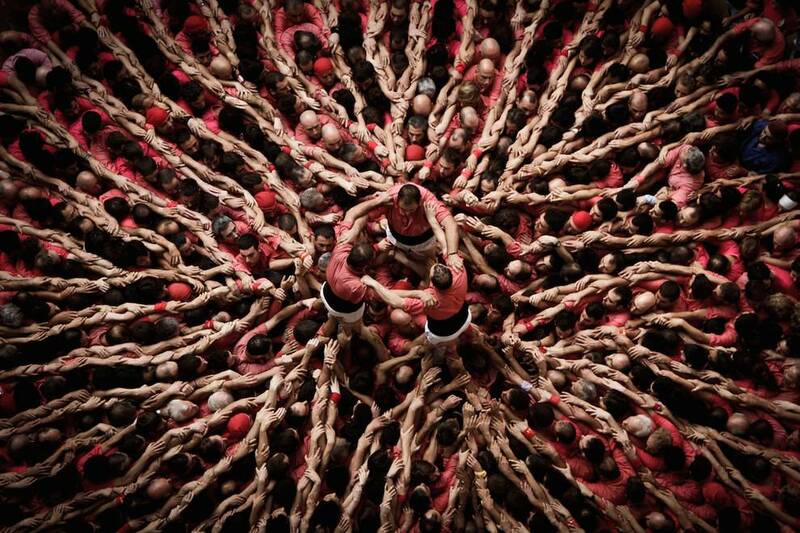 The creation of such human towers takes teamwork to a whole new level. Photo credits: David Oliete. 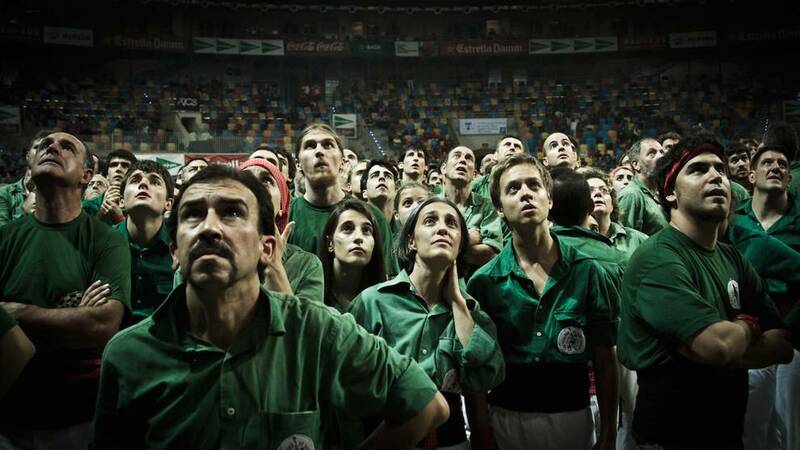 The concentrated look on these faces says it all. Photo credits: David Oliete. There is a whole complexity and precision behind them. Photo credits: David Oliete. With co-ordination and trust key to make it work. Photo credits: David Oliete. Here the base of the tower begins to support the first level. Photo credits: David Oliete. 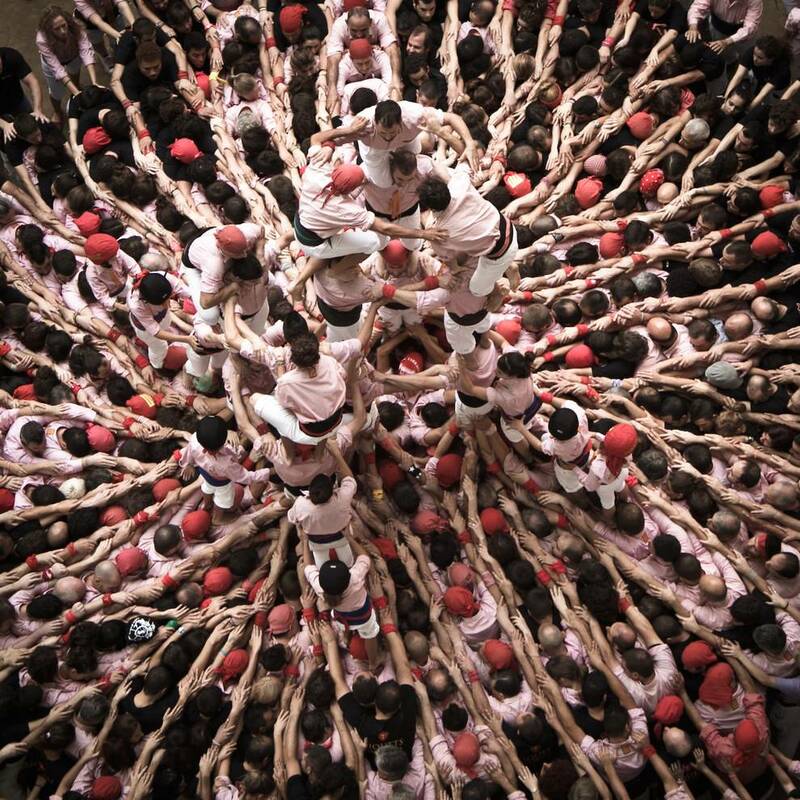 With every level that the human tower grows, so does the fascination from the crowd. Photo credits: David Oliete. The magic and passion is captured on camera by David Oliete. Photo credits: David Oliete. Mr. Oliete manages to captivate the spirit and buzz from an aerial angle. Photo credits: David Oliete. The festival is held yearly after the summer. Photo credits: David Oliete. 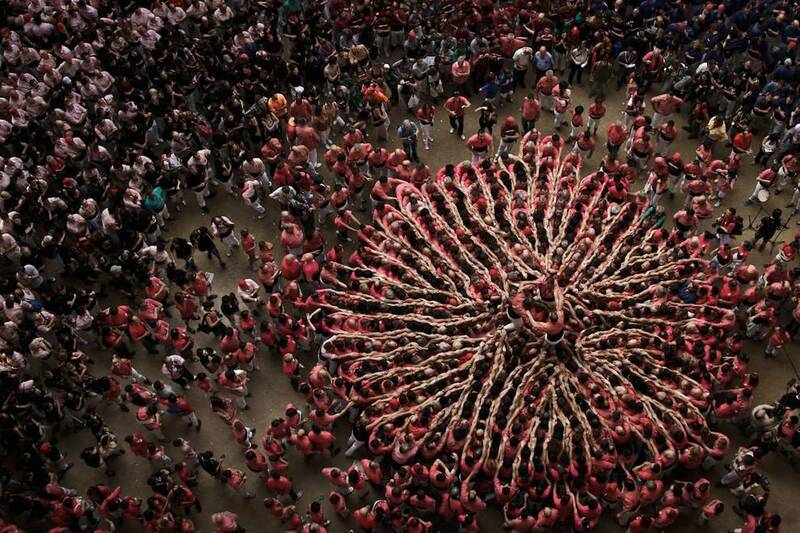 The incredible cultural event has even been recognized by UNESCO. Photo credits: David Oliete. These stunning photos were taken by David Oliete, 28, born in Tarragona, lived in Cardiff and Barcelona and now based in his hometown again. His Facebook page can be found here. Watch the video below to feel the buzz at this legendary event. 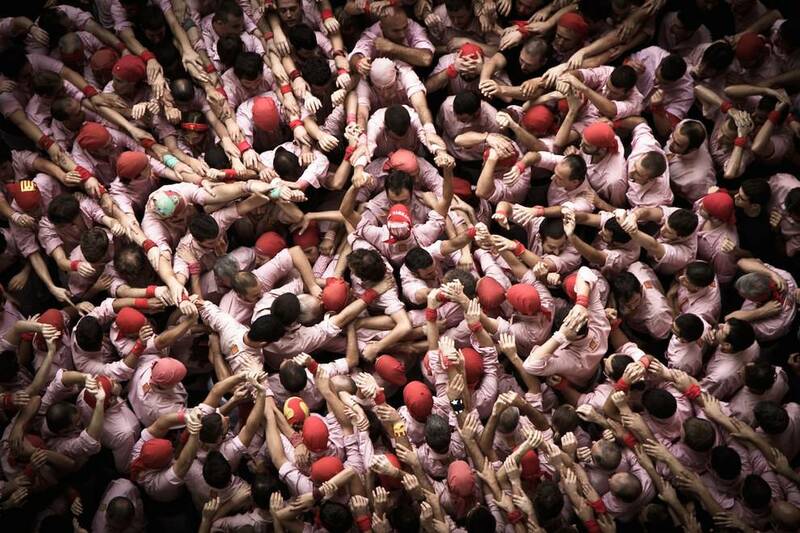 The cultural event has even been included in the UNESCO Lists of Intangible Cultural Heritage. 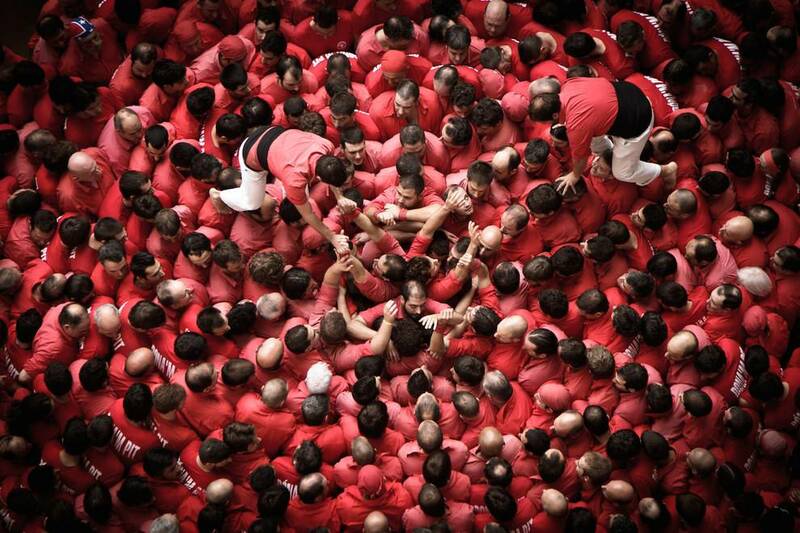 The next Human Tower Competition takes place in October 2014. 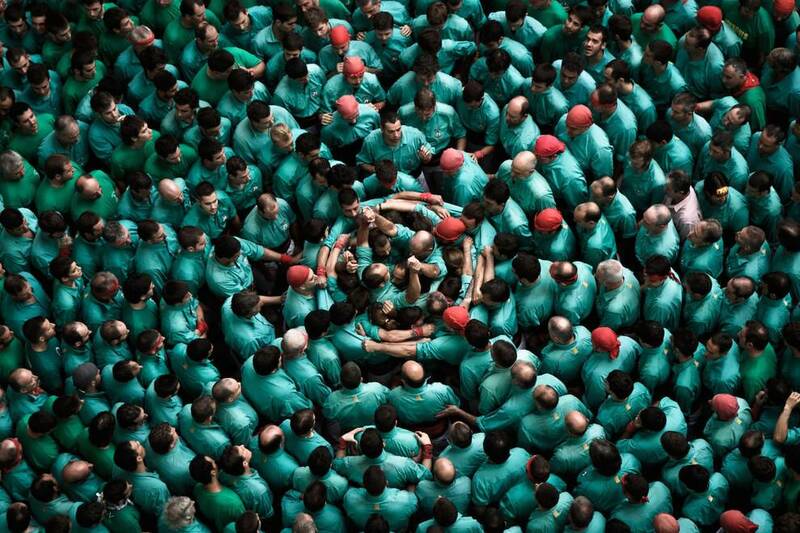 If you want to be part of something spectacular, don’t miss out.